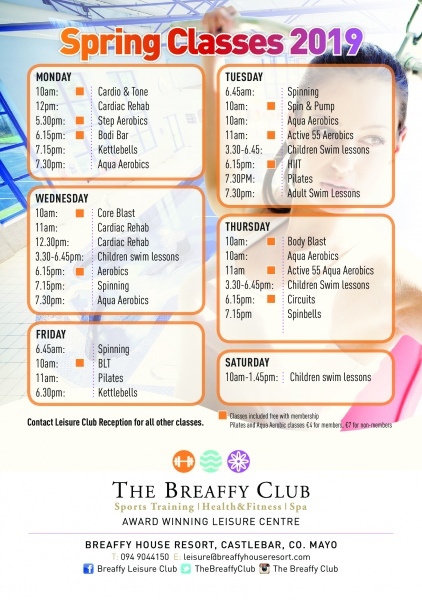 The Breaffy Club Gym is the top health and fitness club in Castlebar. The fully equipped gym in the Breaffy Club provides state-of-the-art fitness equipment. Our gym can comfortably cater for between 60-70 persons at a time. Assessments can be updated as required, we would advise all users to avail of this service which is included in your membership pack. We also have a full range of classes which take place in our studio throughout the week. A full list of the timetable can be found here. 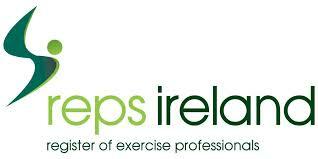 REPs Ireland is a Register of Exercise Professionals.